The What’s Happening April 2019 edition covers a papermaker that is celebrating its 435th year in business! 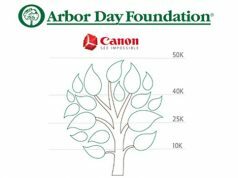 We also look at the sale of sign store franchisor FastSigns, 2018 financials on MailPix.com and Condé Systems’ client gallery contests. A deed preserved through the centuries allows Hahnemühle to trace its beginnings with certainty. On February 27, 1584, the Duke of Brunswick authorized a paper mill at Relliehausen. Merten Spieß, beneficiary of the authorization, set to work making paper, writing the first chapter of a success story that continues today. In its most recent chapter, Hahnemühle developed its Digital FineArt Collection in the 1990s. Demand has multiplied over the past 20 years and today Hahnemühle is a global leader in the fine art inkjet paper segment. Hahnemühle has operated as an independent company again since 2004, with its separation from the Schleicher & Schuell Group, which had bought it 1927. Its portfolio comprises the FineArt, Digital FineArt and Filtration divisions—with expertise and formulas collected and refined over decades, even centuries. 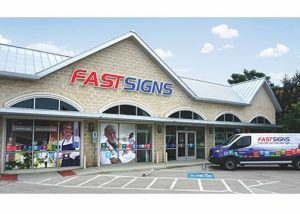 Signage shop franchisor FastSigns International Inc. was purchased by the Los Angeles-based private equity firms LightBay Capital and Freeman Spogli & Co. 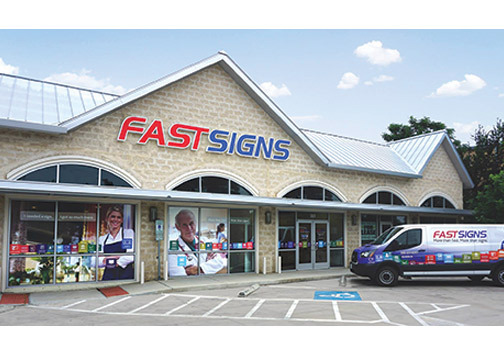 Founded in 1985, FastSigns is one of the largest franchisors in the signage and visual graphics industry. It has 700+ locations across 45 U.S. states and eight countries. FastSigns’ management team consists of Catherine Monson, CEO; Ron Herbert, CFO; Mark Jameson, executive vice president, franchise support and development; and Drue Townsend, senior vice president, marketing. No management changes were announced. “We are delighted to partner with LightBay and Freeman Spogli. Their franchising industry expertise, network of relationships and capital will be a valuable resource as we embark on a significant expansion of our footprint,” commented Monson. MailPix, a photo-printing, canvas and gifting site, announced 2018 sales revenue was up 38% and profits were up 53%, compared to the prior year. MailPix.com enables photos being printed in one hour at 20,000 retailers. 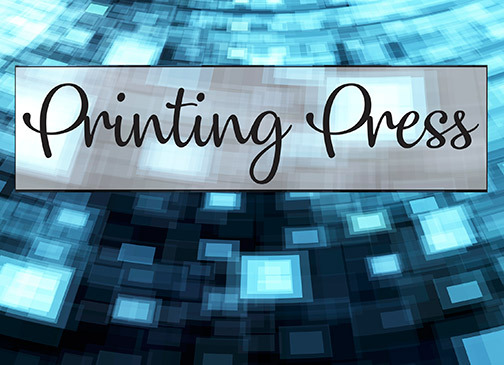 Consumers can use phone apps or PCs, as well as mail-to-home services, to order the prints. The company offers photo books, canvas prints, photo prints, cards, enlargements and photo gift products. A supplier of dye-sublimation and transfer products, Condé Systems announced its Client Gallery contests will continue in 2019. 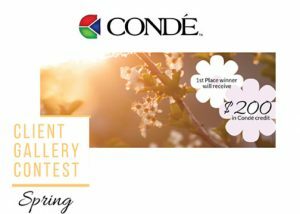 Every week, Condé hosts a contest that consists of selecting the best sublimation product submitted to an online gallery the previous week. It also holds a themed monthly gallery contest. That contest consists of first-, second- and third-place winners earning $200, $100 and $50, respectively, in Condé credit. Furthermore, the prize amounts increase throughout the year. “The client gallery serves as a place of inspiration and also a platform for sublimation businesses to showcase their work,” said David Gross, president, Condé Systems. Any client with an account on conde.com can enter at any time. They simply need to upload a photo of their work onto the gallery for consideration. Condé’s graphic design artist, Sprite Wood, as well as marketing coordinator Bobbi McMullen chose the winners. They judge the creations on their uniqueness and creativity while staying in theme. “Condé continues to hold these contests because we love seeing the amazing work that our clients produce. We also hope the prizes will allow participants to continue to grow their business line and test new products,” Gross said.